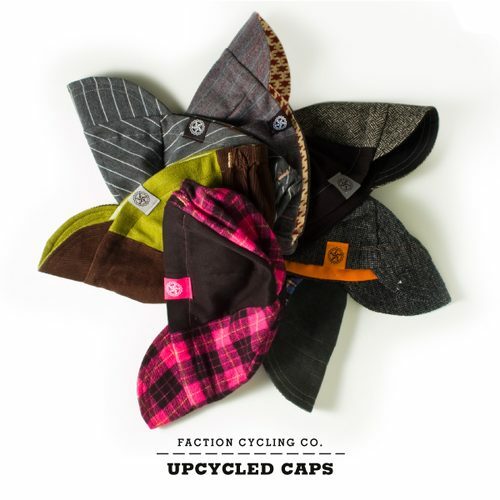 Hector at Faction Cycling Co ( @Factioncycling ) emailed me about their latest project, the Upcycled Caps, earlier today. Just as I was about to post it up, I noticed that they’re already almost sold out! All that remains are the Lyndale and the Kimball caps. You better hurry if you want one! Our Upcycled caps give new life to salvaged, thrifted and found materials, and in most cases are one-of-a-kind. These caps are hand made with love in the good ol’ U S of A. Good job guys! The demand is definitely there.